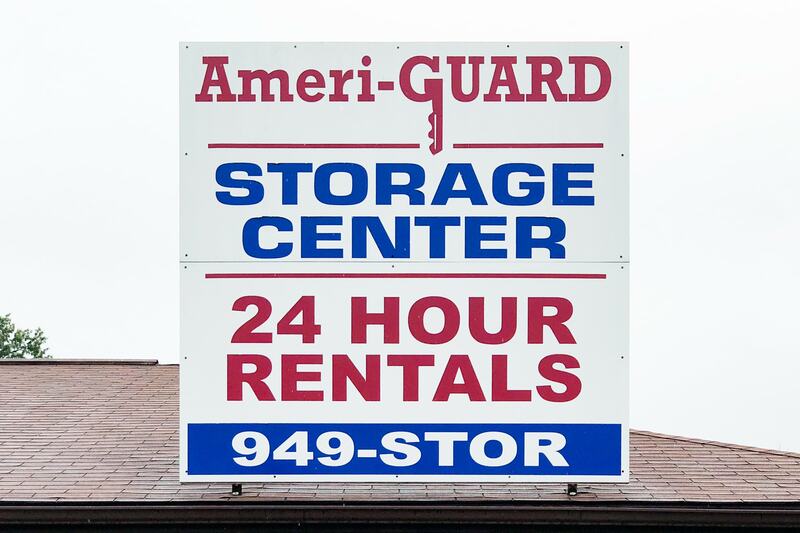 Ameri-Guard Storage Unit Auction — Harritt Group, Inc. Selling live on site the contents of 14 storage units to satisfy unpaid rent per Indiana Code 26-3-8-12. Each unit will be opened prior to their bidding. No preview available. Be on time! It is the responsibility of the successful bidder to secure the units purchased. All items must be removed by Saturday, October 27, 2018 @ 1 PM. Payment for purchases shall be cash or credit card. NO checks. Credit card purchases will incur no additional fees. The actual number of units available for sale are subject to change if past due rent is paid prior to the auction. I-265 to Charlestown Road Exit#4. South 2 miles to auction on left.